Career Potential, LLC has two consulting offices in the Philadelphia area. Directions to both locations may be accessed below. 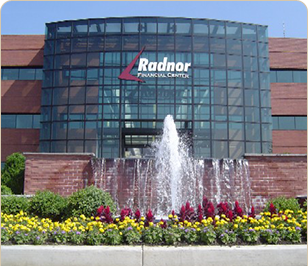 Career Seminars are held at the Radnor Financial Center.